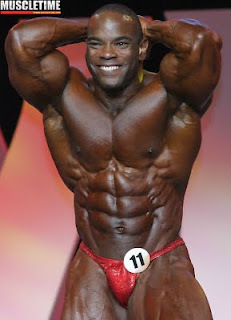 Johnnie Otis Jackson born on 30th jan 1971 In New Jersey city Hammonton he is IFFB professional bodybuilder. 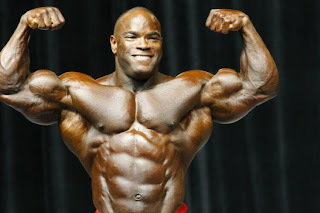 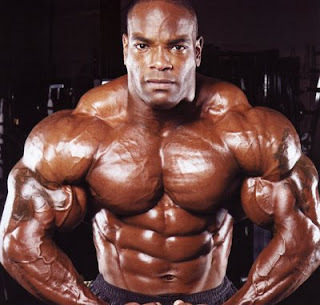 Jackson is sometimes referred to as the World's Strongest Bodybuilder His first IFBB competition was the GNC Show of Strength of 2002, where he placed 10th. His first IFBB Night of Champions in 2003, where he placed 5th.